Obituary for Jeannette (Lankford) Perry | St. Stephens Funeral Home, LLC. 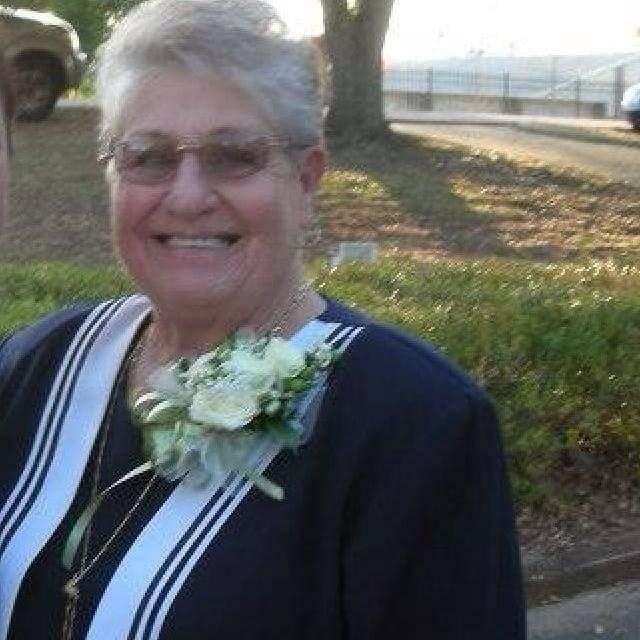 Jeannette Lankford Perry, 75, passed away Saturday, March 16, 2019. She was a resident of St. Stephens, AL. She was a graduate of Atmore High School. After high school she worked at Vanity Fair and Ciba. She enjoyed fishing, gardening, and reading. Jeannette enjoyed tending to her horses, dogs, and her bird. She also enjoyed competition bowling. Jeannette had a big heart and would help anyone that needed help. She loved and adored her grandchildren and her great grandchildren. Jeannette will be sadly missed by all who loved her. Memorial Services will be held Friday, March 22, 2019 at 10:00 AM at Wagarville Baptist Church, Wagarville, AL.